From Green Day to Sara Bareilles, a good number of bands and solo artists have created hit musicals throughout the years. Whether their musicals are pulled straight from albums or original creations, it is clear that artists with a musical knack often transfer material well to the stage. The latest musician to try their hand in the world of musical theatre is Broken Social Scene’s Kevin Drew. He created the rock fable A&R Angels, a Crow’s Theatre Production now playing at Streetcar/Crowsnest. Here are some other artists we think would make great musicals. The Canadian indie rock band has been creating thrilling music for over a decade, the likes of which could make for an awesome new musical. 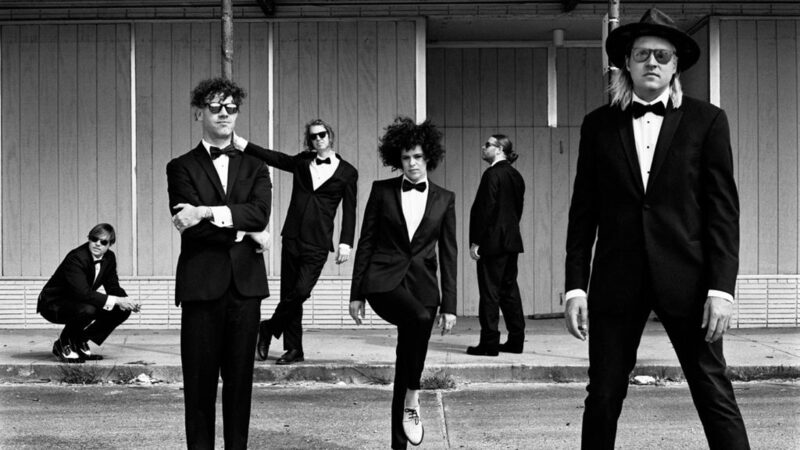 Arcade Fire has proved their knack for showmanship in their famously electric concerts. Members William Butler and Owen Pallett have even ventured into other areas of the musical arts, having scored the movie to the Spike Jonze movie Her, for which they received an Oscar nomination for Best Original Score. The American-Canadian singer and songwriter is known for his stirring lyrics and ingenious melodies. Many of his songs have already lent themselves to a number of movie soundtracks and we think would make for a good musical as well. 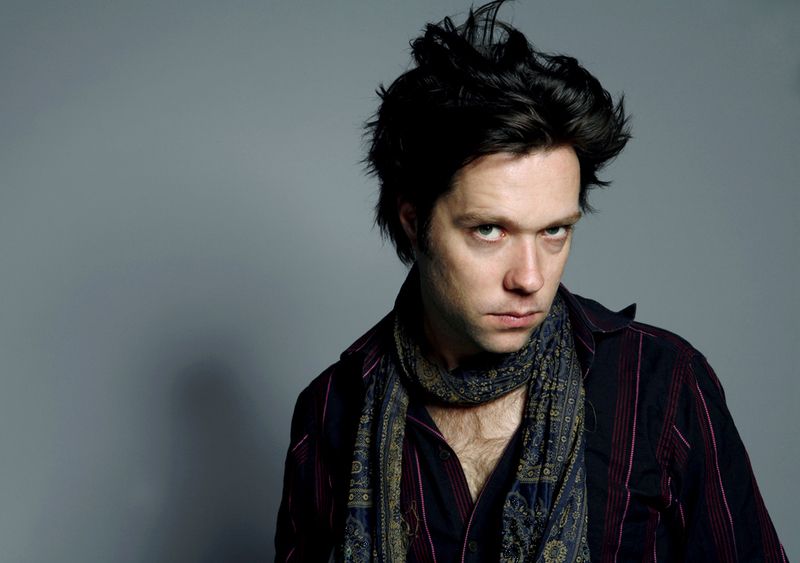 In addition to his studio albums, Rufus Wainwright has also composed a full-length opera and recently set Shakespeare sonnets to his music for an avant-garde theater piece. With the world going crazy for all things that made up 90s and early 2000’s pop culture, a musical featuring the music of Canadian rock-pop goddess Avril Lavigne seems almost imperative. Her dynamic melodies and inspirational girl-power would certainly be a great supplement to a theatrical piece. 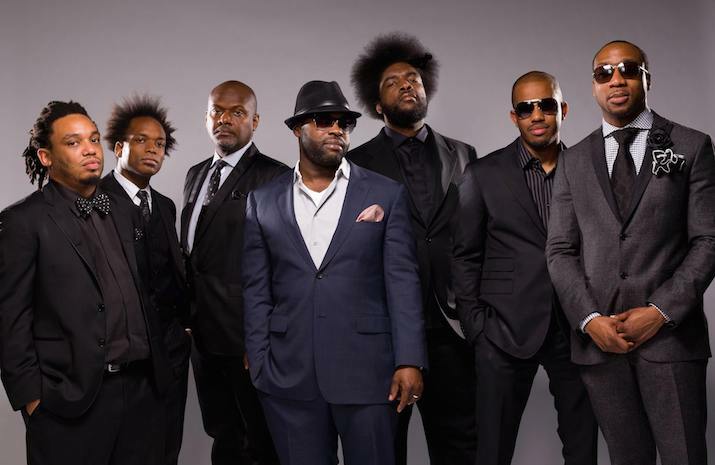 The Roots may be our first non-Canadians on this list, but we feel they are too good to exclude. The jazzy hip hop group has been around for 2 decades, with band members rotating in and out, and recently hit their stride as the house band for Jimmy Fallon on The Tonight Show. A musical made by the likes of these musical and lyrical geniuses, who are as serious about their work as they are about having fun, would be inspired. Our last choice is a group of Brits. 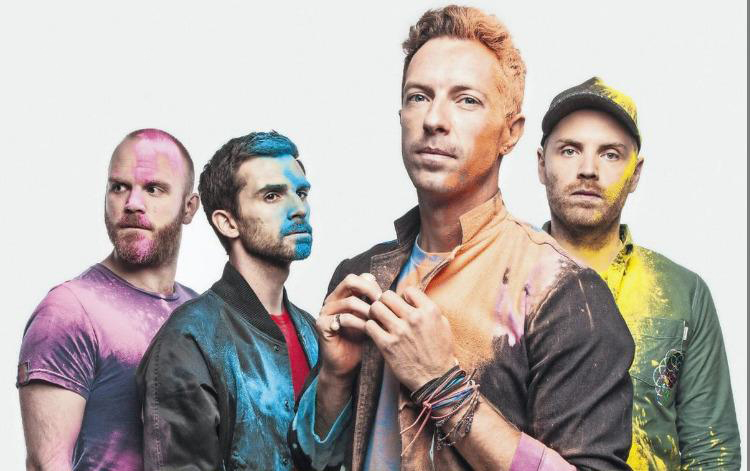 The strength of Coldplay lies in their ability to tell vivid stories through song, a trait that would do well in scoring the book of a live musical. Their sound is also versatile, which could help in differentiating the sounds of songs for individual characters. Coldplay also often collaborates with different artists and collaboration is key when creating a work for the stage! Don’t miss the World Premiere of A&R Angels, a rock-fable by Kevin Drew, co-founder and de facto bandleader of Canada’s baroque-pop collective Broken Social Scene. Tickets start at just $25 on TodayTix!